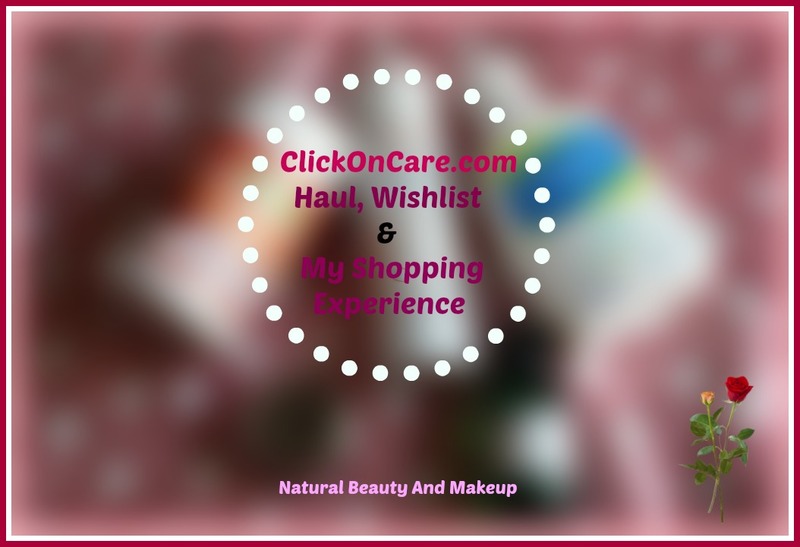 Click on Care is a versatile website which deals with not only pharmaceutical products but with a wide variety of renowned skincare brands. The site houses mixed collection of products from Medicines to Ayurvedic care, Organic care products, Nutritional supplements to Health & wellness devices and the list goes on. 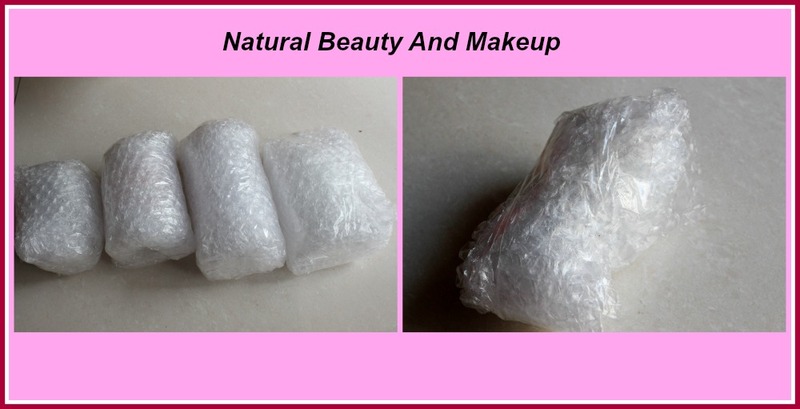 However, do not expect to find makeup products here, only makeup tools and beauty appliances are available on this site. All I can say is their shipping system is reliably fast. 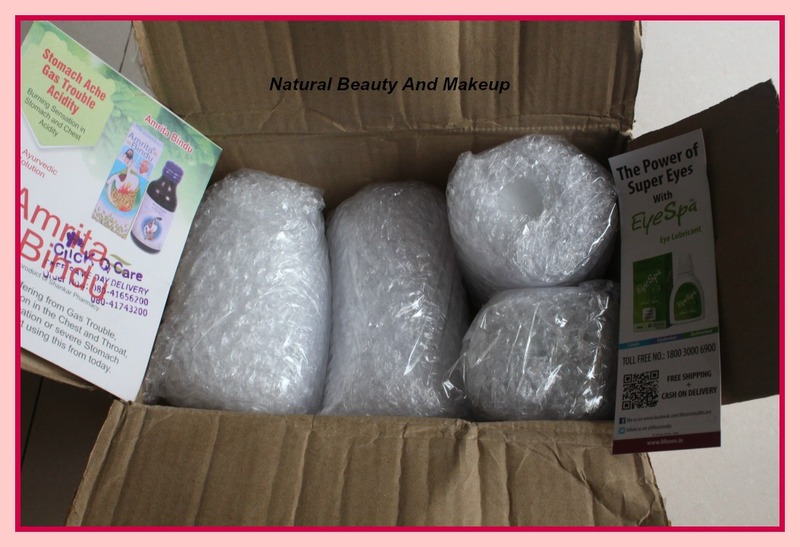 I placed my order on 30thSeptember (Friday) and I received my products on 3rd October (Monday), which means within a short span of time they delivered my order. Also in that week, I went for a short trip and came back recently. So eventually this blog post got delayed! I was provided with a tracking number to track my shipment details as well as I was kept informed about my order from time to time by text messages. Overall, I am super impressed with their customer & shipping service. Shipping charges are free on orders above Rs. 1499 otherwise Rs.80 will be levied and free Cash-On delivery service for orders above Rs.1999, otherwise Rs. 60 will be levied as cash handling charges. For more details please visit their Returns & cancellation and offers & discounts policy. I have always heard positive reviews about this mist, but could not find it in the local market. So when I spotted this product on COC site, added this to my cart. Hope, it will work great for me. Price &Quantity= INR 600 for 50 ml. Okay, girls I know, you might be thinking, again a lip balm?? Yes, I am not going to stop here, will purchase lip balms again and again. Anyway, this is a brand new to me, but I have heard good things about it always. So, let’s see how this chocolate lip balm actually fares me. Price & quantity= INR 175/ for 9g. For the last few months, I have been using Cetaphil moisturizing lotion as per my doctor’s advice. So, thought it would be great if I use the cleanser too from the same brand. My local medical store didn’t have this, so I thought why not buy it from this site! 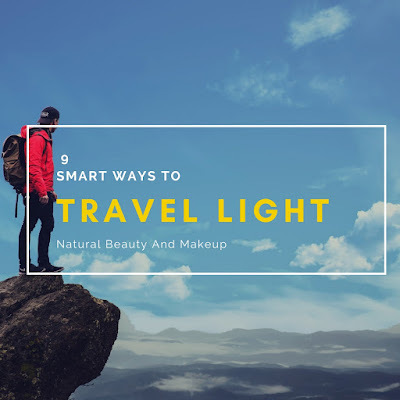 This is the best part of this website, as we can find all those dermatologist’s prescribed products here which are not easily available outside. Price & quantity= INR 387/ for 125ml. Well, this is hibiscus powder which is great for our hair. The name signifies that it is made in South India and label proves that! At my place, I couldn’t find hibiscus leaves or flower, so a ready-made option is better for me. After tea-tree, rose essential oils, it is high time to try out other essential oils too. And what is better than the stupendous Lavender essential oil? I am very much excited to use this essential oil, hope it will work wonders! My order came to me in a ClickonCare labeled carton (as shown in the picture), well wrapped and neatly packed with no damages at all. 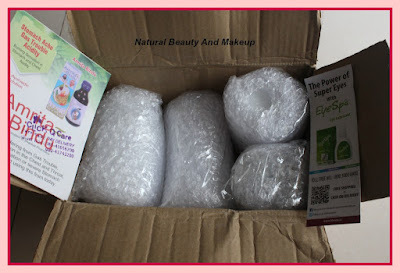 Each product was securely bubble-wrapped and was in a good shape. To know the freshness of the products, I checked their expiry date and it seems like they are all from the fresh batch except Avene spring water (manufactured last year). All the products smell nice and are in pretty good condition. There are so many products on this site which I couldn’t shop this time but I made my wish list. Hope to purchase them real soon. In a nutshell, I had a very pleasing shopping experience with ClickonCare. Only one thing I would like to convey to the team that it would be great if they could consider reducing the shipping charges limit! Hope, I will continue to purchase more products from this site in future. I do recommend everyone to check out this wonderful site where you can shop till you drop! These are some really great picks and website sounds great too! Nice haul Anamika! Seems like a nice website. And trust me the day I do not find a lip balm in your haul I will be shocked hehe. Nice haul.I have tried this site and had a good experience with them. I love thermal water, would love to try Cetaphil. Nice haul.. this is one more eportal shopping for me to check out. Please review chocolate lip blam. Hibiscus powder is something new for me. I love Cetaphil, lavender, chocolate balm - that seems excellent! The shipping time is really fast, I think I will use this Click on Care service, it seems to be really great!